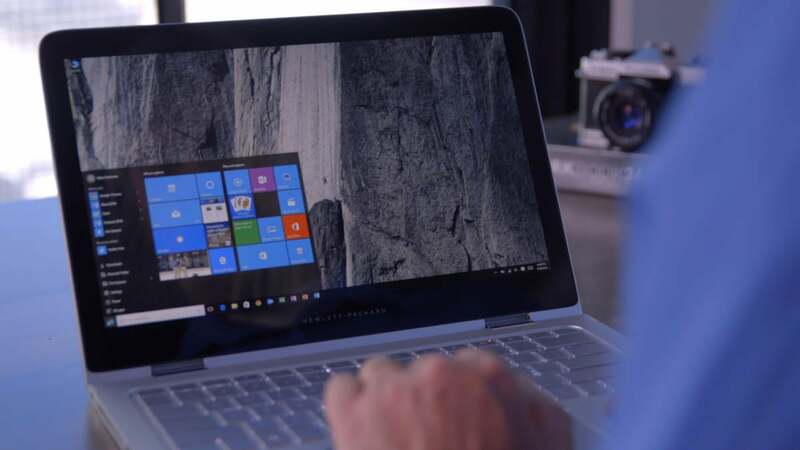 Last week, Qualcomm revealed that the first Windows 10 laptops using its Snapdragon 835 processors are due to hit the market late in 2017. That’s a big deal because up until now, Windows 10 has run only on x86 chips from Intel and AMD, and the Snapdragon chips use an ARM-based architecture optimized for mobile use. The device will always be connected to a cellular network with a high-speed modem, much like a smartphone. It will have other wireless connectivity features, like Bluetooth 5 and possibly Wi-Gig, which are integrated into the Snapdragon 835 chipset. Sounds awesome, right? Well, maybe not. The instant I hear about Windows on ARM, my mind leaps back to 2013, and the original Microsoft Surface, which used ARM chips to run a crippled version of Windows 8 called Windows RT. I actually have one of these devices on a shelf behind my desk, and I used it fairly extensively when it first came out. At the time, the combination of Windows RT and ARM chips was roundly and deservedly criticized for pokey performance and limited compatibility with standard Windows apps. My personal experience certainly bore this out, as I quickly gave up on using the Surface as anything other than a heavy and not particularly useful tablet. As a laptop, it was a complete non-starter. Portability is important, but in the long history of attempts to sacrifice PC performance in favor of lighter weight and longer battery life, things usually haven’t turned out well. All too often, you end up with a device that may be more portable than the original, but simply isn’t able to do the job you needed the original for in the first place. And that doesn’t do anyone much good. So, hey, let’s go ahead and make Windows 10 work on ARM chips—as an experiment. Every 14-year-old hacker knows how much fun and educational it can be to push the limits and see what you make run on devices and platforms that were never intended to support them. Back in the day, for example, running Nintendo ROMs on early PDAs was the epitome of nerd cool. But let’s not get too excited about actually making and selling these ARM PCs. After all, if you wanted to actually play that Nintendo game, you were always better off running it on the real thing.